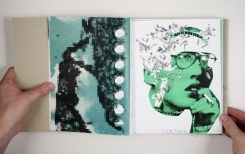 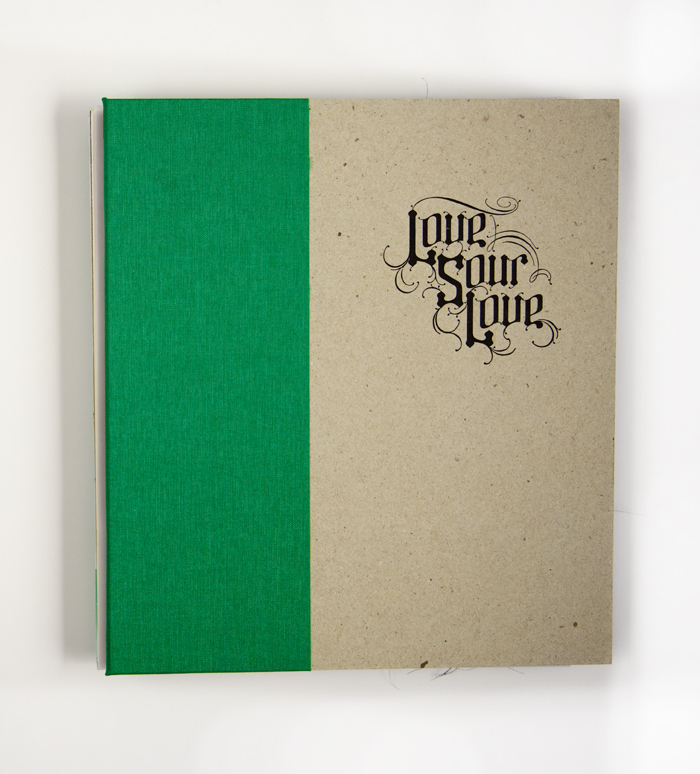 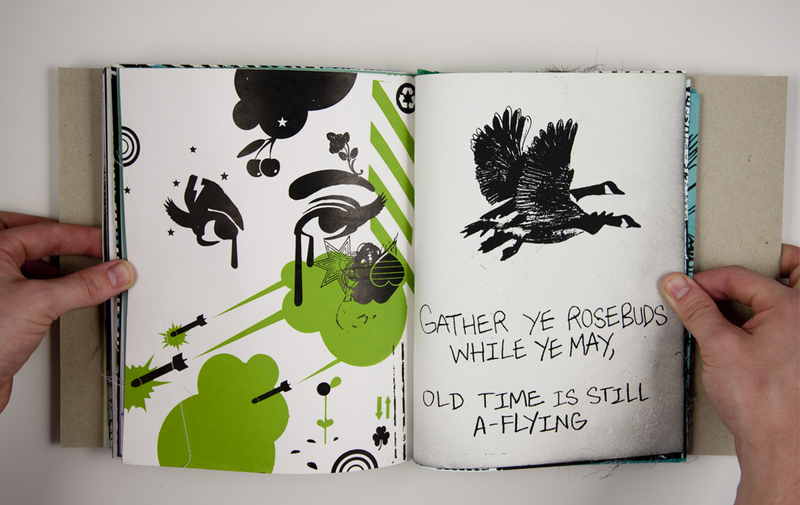 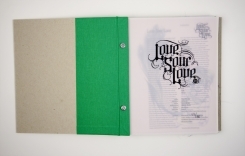 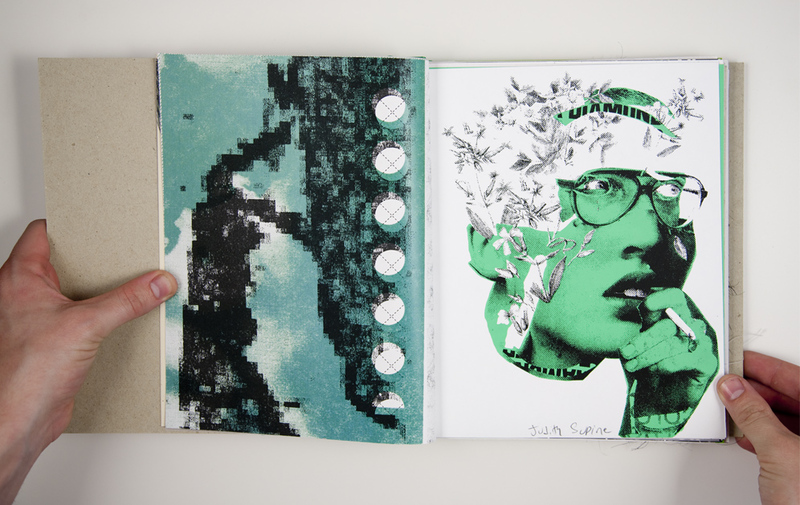 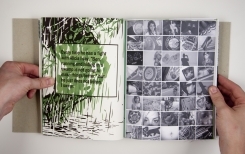 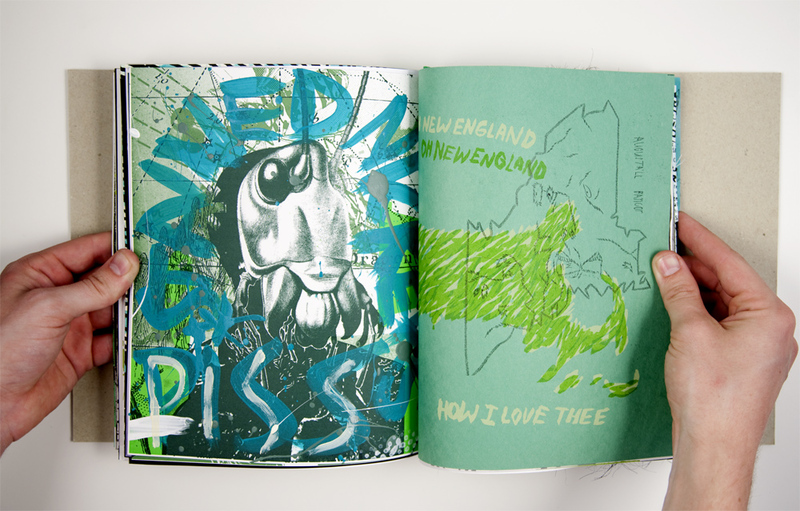 Love Sour Love features hand made pages from an international crew of artists, designers and photographers who have all contributed work in a palette of white, black and any shade of green you can imagine. 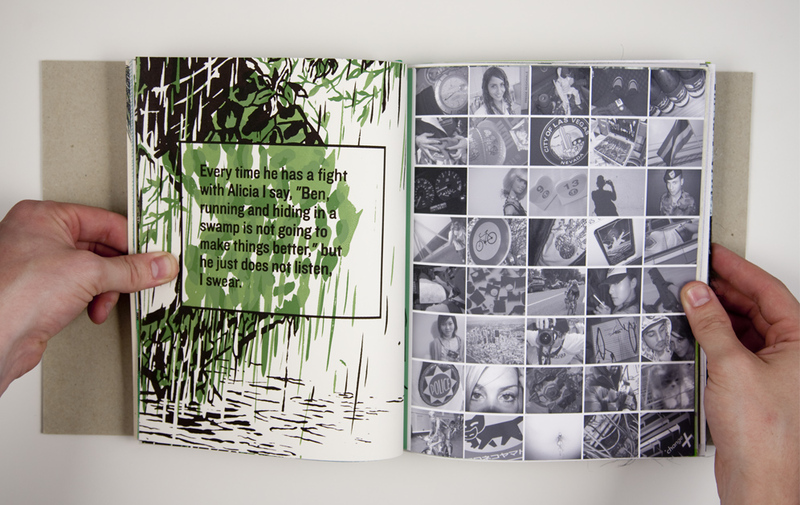 For a complete list of artists involved and more in depth look at the book please click here. 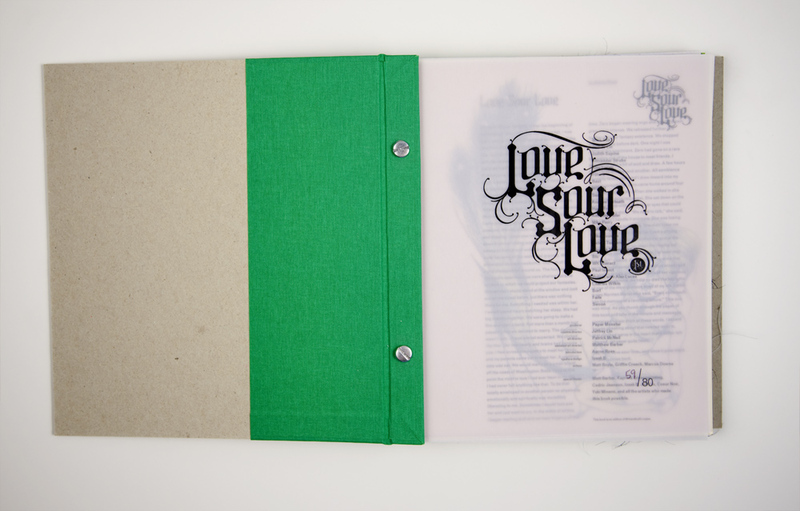 Dimensions: 8 1/2 x 9 1/2 inches.Post Bound, Numbered, [Edit] *122* Pages.